So tune up your fuel-burning appliances and make sure the ventilation works properly. 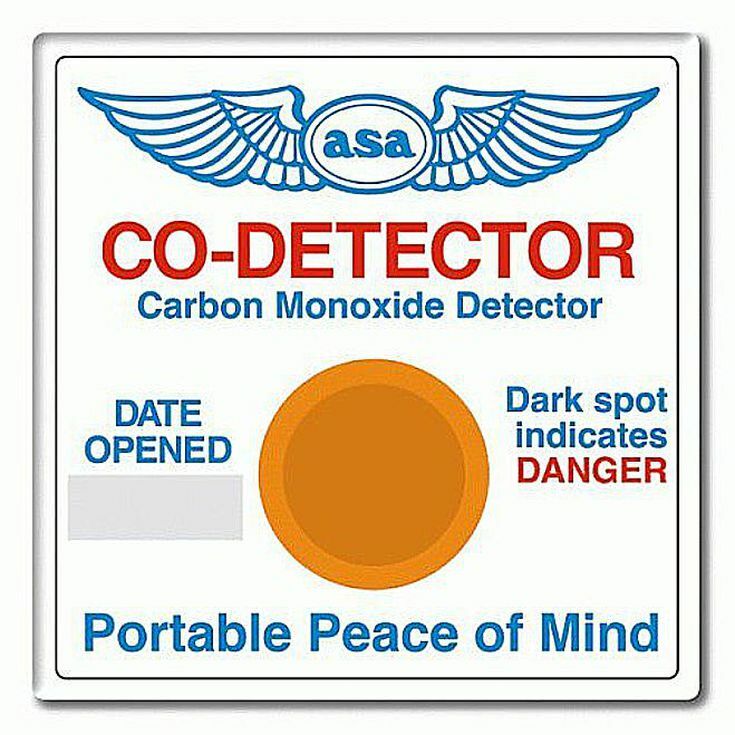 Have a CO alarm within (and outside of) bedrooms, and invest in a CO monitor that has a digital read out and can detect combustible gasses. Expect to spend about $100 for a good one. The best one on the market right now is a Nighthawk KN-coeg-3. It’s an AC powered alarm that has a 9-volt battery backup. CO isn’t lighter or heavier than air, so the alarm can be placed high or low.